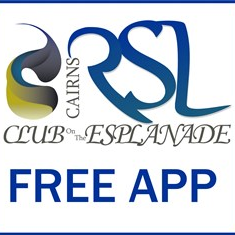 Cairns RSL Club - Get it now! 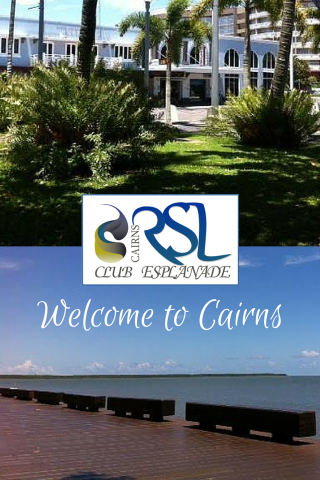 Cairns RSL Social Club is situated on the Beautiful Tropical Cairns Esplanade, with Magnificent views from the Club. Visitors to Cairns are always welcome or you can become a member for as little as $6.00 and reap the benefits. Our Club boasts 2 bars, Bistro, Gaming, TAB and Function facilities. Sit back and enjoy the air conditioned comfort and friendly atmosphere, that is the Cairns RSL. We look forward to welcoming you and your guest to the Cairns RSL on the Esplanade.